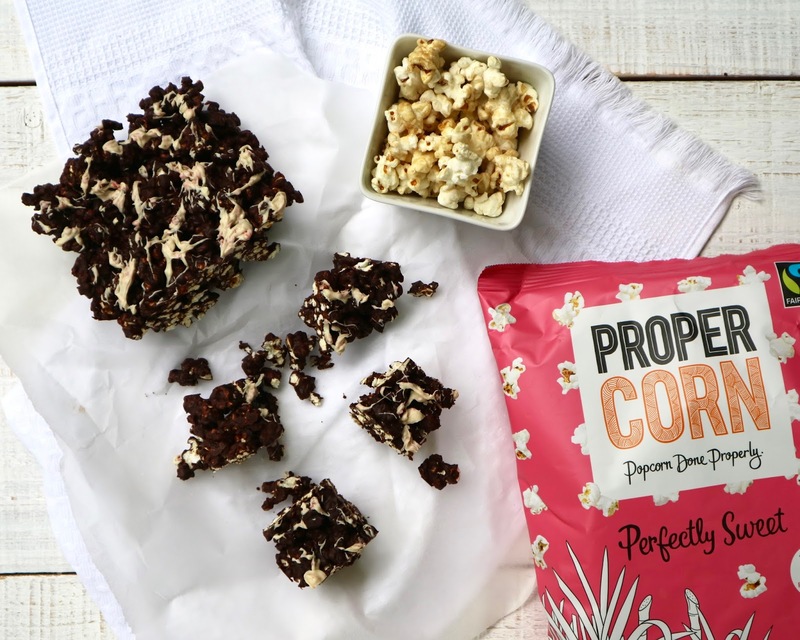 For anyone who knows me well, will know I love popcorn but I think I might love chocolate just that little bit more - So when Propercorn sent me their latest flavour Perfectly Sweet I just had to make something chocolatey with it. Love the orange flavour from the Doisy & Dam chocolate and I also added in some more goji berries for that extra chewy texture too. 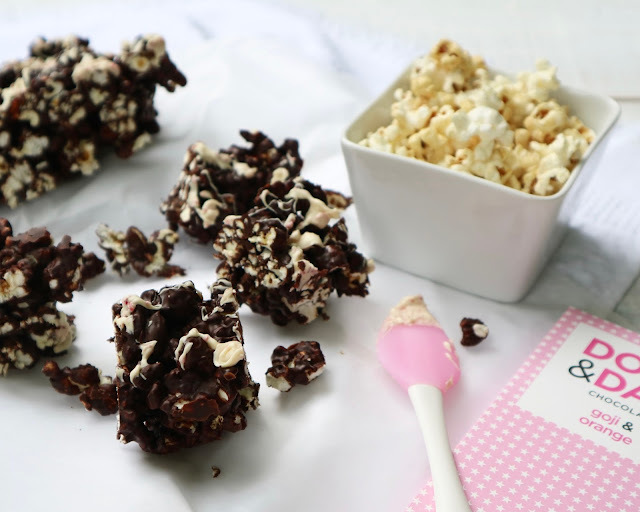 Love how easy it is to make these chocolatey popcorn squares and they're so moreish! > Start by breaking the Doisy & Dam chocolate bar into a bowl and place over a pan of boiling water (bain-marie). Keep stirring and allow to fully melt. > Empty the sweet popcorn into a large mixing bowl and pour the chocolate all over. Mix gently with a wooden spoon trying not to break up the popcorn too much. > Then throw in the goji berries and the agave nectar and mix again. > Line a tin with parchment paper - Then pour the chocolatey popcorn into the tin, spread it out evenly and press the top down a little with the back of a spoon. Place into the fridge for around 30 minutes or overnight if you prefer. > Whilst the popcorn chills in the fridge, melt the white chocolate. > Remove the popcorn from the fridge once it is set then drizzle the white chocolate over and return to the fridge for a few minutes (around 10 minutes should do it). 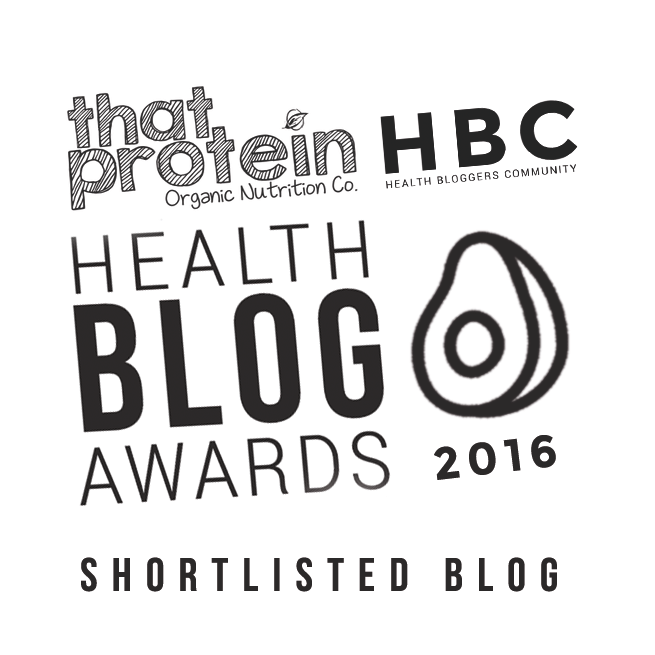 > Slice up using a serrated knife and enjoy with a nice hot cuppa or take with you on the go for that sweet fix!